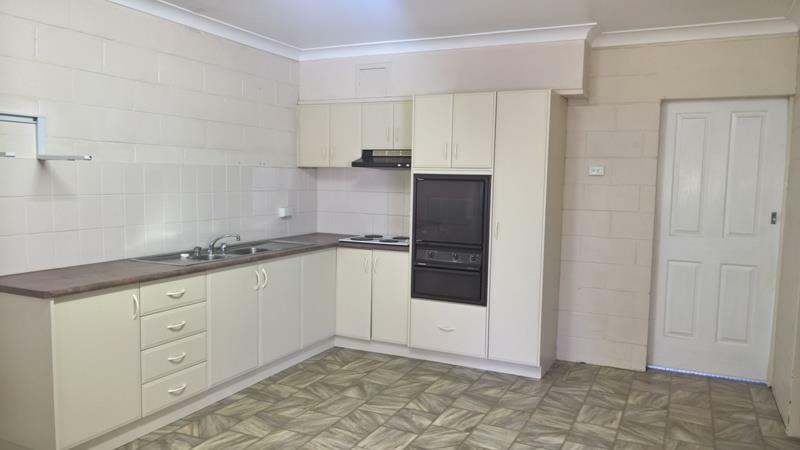 Neat 2 bedroom self contained unit with air conditioning original kitchen & bathroom, with private courtyard. 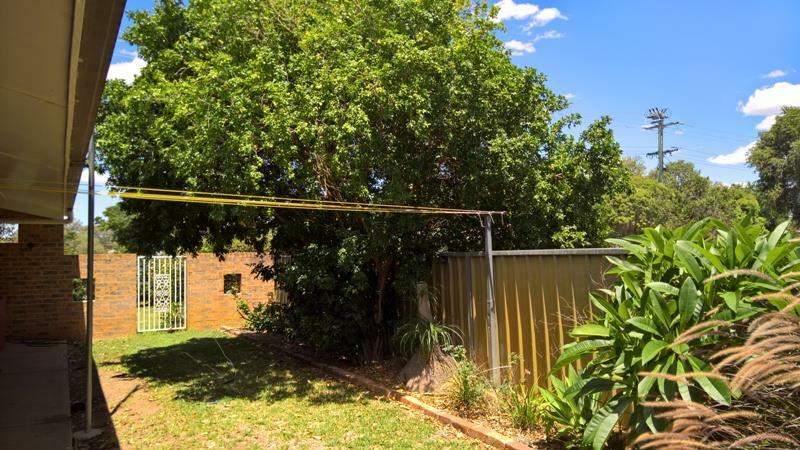 Carport. 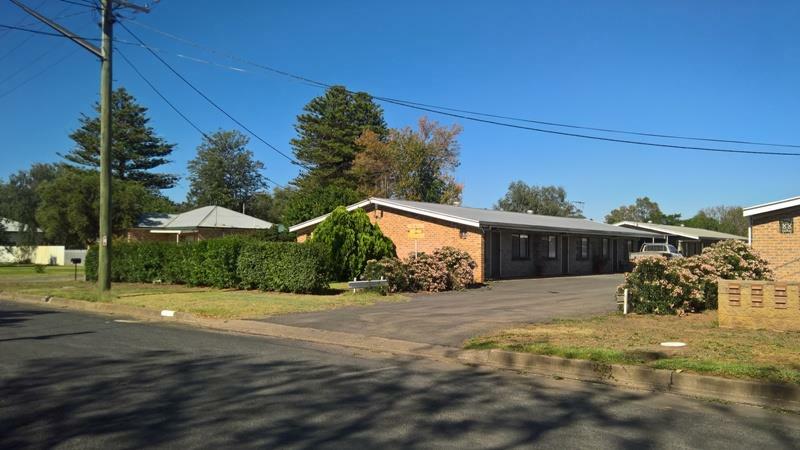 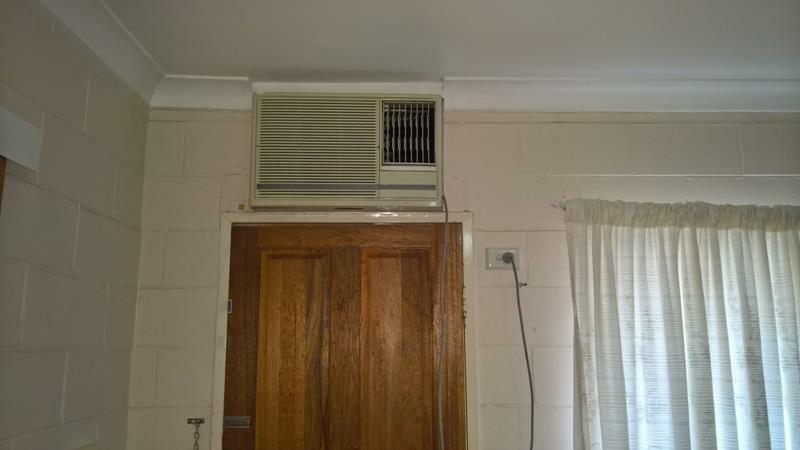 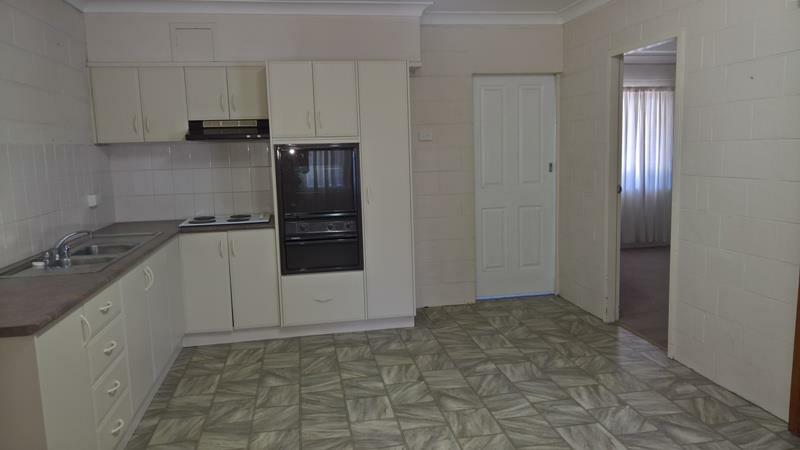 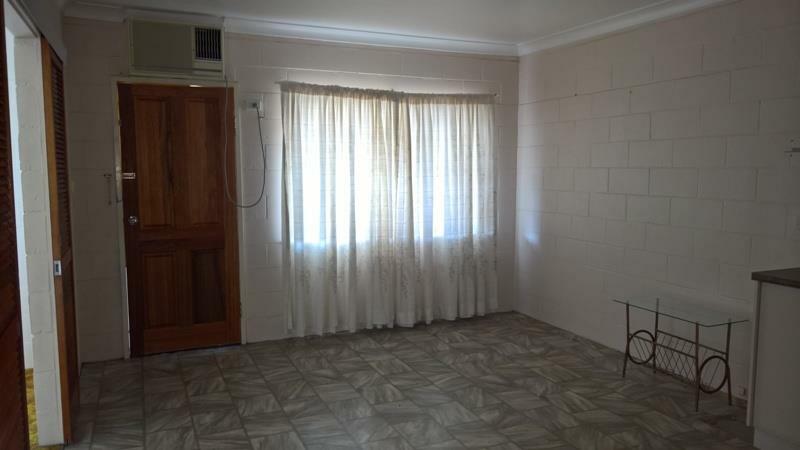 Dear Rental, I am interested in 43 Yarran St, Coonamble, NSW 2829, Listing Number 2703437 which I found on http://theentranceestateagency.com.au.